Marine Inboard / Outboard Cooling Thermostat - OMC / Cobra 160 Degree WSM 18-3653 Please note: Be sure to check OEM numbers + picture shown to order correct PART At Pwc Engine, Inc. we offer top name brands including WSM, Pro-X, Wiseco pistons, OEM RIK Japan rings, Nachi, Koyo, & KBC Engine bearings. PWC Engine use the highest quality gaskets and seals in the industry such as Athena USA, factory used ARS precision quality seals when available and much much more! If you are looking for performance parts, we offer the best distinguished brands and hand pick the parts that we know work and use daily. 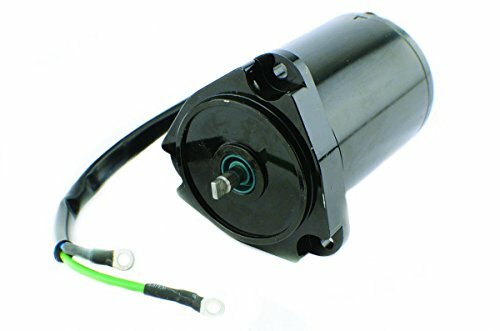 Inboard/Outboard Electrical Tilt/Trim Motor OMC Cobra 2 Wire 3 Bolt 1989-1993 WSM PH200-T023 0 At Pwc Engine,com we offer top name brands including WSM, Pro-X, Wiseco pistons, OEM RIK Japan rings, Nachi, Koyo, & KBC Engine bearings. PWC Engine use the highest quality gaskets and seals in the industry such as Athena USA, factory used ARS precision quality seals when available and much much more! If you are looking for performance parts, we offer the best distinguished brands and hand pick the parts that we know work and use daily. GM Inboard Outboard Gasket Valve Cover (2.5L&3.0L) WSM 18-0347 OEM# 27-52145 Fit Model: GM 153 & 181 C.I. OMC O.E. No 3852693,912981,913277 Please note: Be sure to check OEM numbers + picture shown to order correct PART At Pwc Engine, Inc. we offer top name brands including WSM, Pro-X, Wiseco pistons, OEM RIK Japan rings, Nachi, Koyo, & KBC Engine bearings. PWC Engine use the highest quality gaskets and seals in the industry such as Athena USA, factory used ARS precision quality seals when available and much much more! If you are looking for performance parts, we offer the best distinguished brands and hand pick the parts that we know work and use daily. Please note: Be sure to check OEM numbers + picture shown to order correct PART At Pwc Engine, Inc. we offer top name brands including WSM, Pro-X, Wiseco pistons, OEM RIK Japan rings, Nachi, Koyo, & KBC Engine bearings. 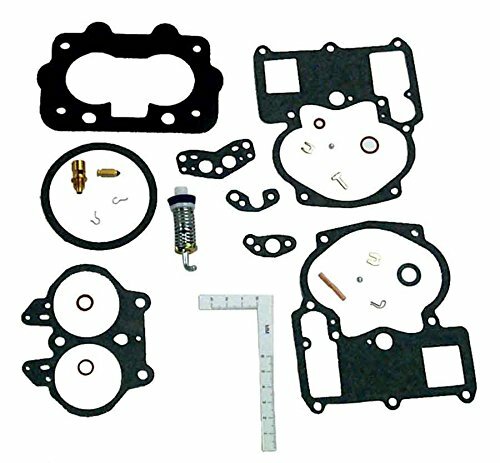 PWC Engine use the highest quality gaskets and seals in the industry such as Athena USA, factory used ARS precision quality seals when available and much much more! If you are looking for performance parts, we offer the best distinguished brands and hand pick the parts that we know work and use daily. 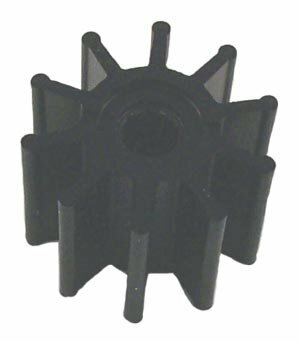 Marine Inboard / Outboard Cooling Impeller OMC / Cobra Water Pump WSM 18-3058 OEM# 983895 Please note: Be sure to check OEM numbers + picture shown to order correct PART At Pwc Engine, Inc. we offer top name brands including WSM, Pro-X, Wiseco pistons, OEM RIK Japan rings, Nachi, Koyo, & KBC Engine bearings. PWC Engine use the highest quality gaskets and seals in the industry such as Athena USA, factory used ARS precision quality seals when available and much much more! If you are looking for performance parts, we offer the best distinguished brands and hand pick the parts that we know work and use daily. 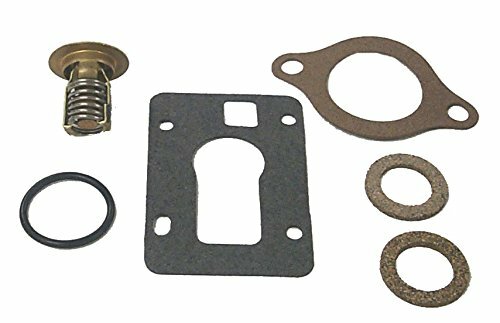 Marine Inboard Outboard Fuel Carb Kit Cobra 1986-1989 WSM 18-7086 OMC OEM# 984487 Please note: Be sure to check OEM numbers + picture shown to order correct PART At Pwc Engine, Inc. we offer top name brands including WSM, Pro-X, Wiseco pistons, OEM RIK Japan rings, Nachi, Koyo, & KBC Engine bearings. PWC Engine use the highest quality gaskets and seals in the industry such as Athena USA, factory used ARS precision quality seals when available and much much more! If you are looking for performance parts, we offer the best distinguished brands and hand pick the parts that we know work and use daily. Inboard Outboard Lower Unit Shift Snake Shift Cable Installer WSM 983-140 Simply screw swivel male threads into existing cable and pull old cable out. Remove old cable and thread new cable onto shift snake and pull it back thru. 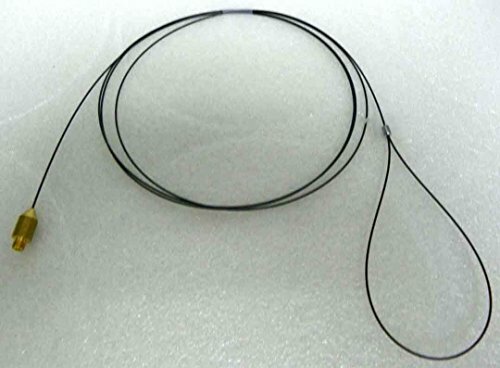 Plastic coated cable 5 feet long. A real time saver. Please note: Be sure to check OEM numbers + picture shown to order correct PART At Pwc Engine, Inc. we offer top name brands including WSM, Pro-X, Wiseco pistons, OEM RIK Japan rings, Nachi, Koyo, & KBC Engine bearings. PWC Engine use the highest quality gaskets and seals in the industry such as Athena USA, factory used ARS precision quality seals when available and much much more! If you are looking for performance parts, we offer the best distinguished brands and hand pick the parts that we know work and use daily. Inboard/Outboard Electrical Distributer Caps and Rotor V-6 with Thunderbolt Ignition WSM 18-5274, OEM#815407A2 &13524A6 At Pwc Engine,com we offer top name brands including WSM, Pro-X, Wiseco pistons, OEM RIK Japan rings, Nachi, Koyo, & KBC Engine bearings. 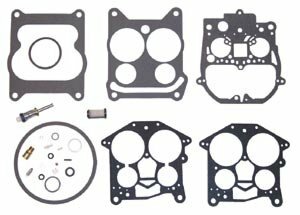 PWC Engine use the highest quality gaskets and seals in the industry such as Athena USA, factory used ARS precision quality seals when available and much much more! If you are looking for performance parts, we offer the best distinguished brands and hand pick the parts that we know work and use daily. 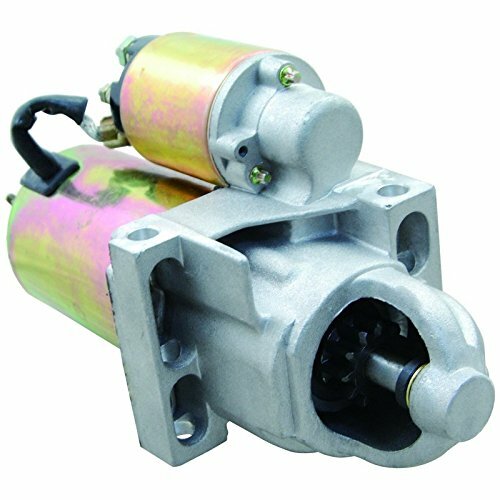 Looking for more Omc Inboard Outboard similar ideas? Try to explore these searches: Better Basketball Better Ball Handling, Vector Steel Knife, and Volt Fluorescent Lamp Ballast.